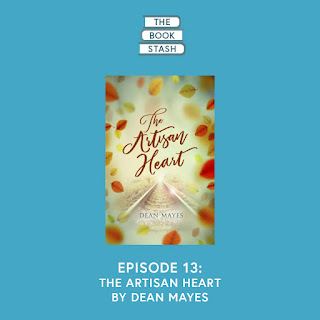 We take a look at Australian author Dean Mayes' heart-warming new book The Artisan Heart. 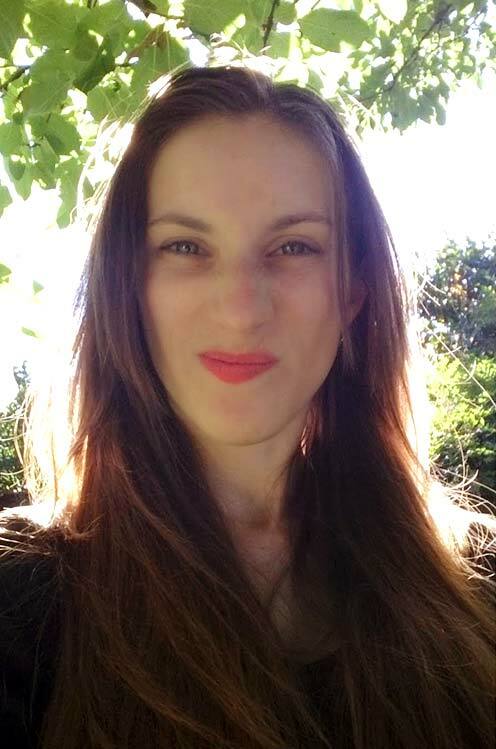 Find out how to be a good beta reader and how to get the best out of your own beta readers. Plus, map out your fantasy world. You can follow Dean Mayes on his website, Facebook, Instagram and Twitter.